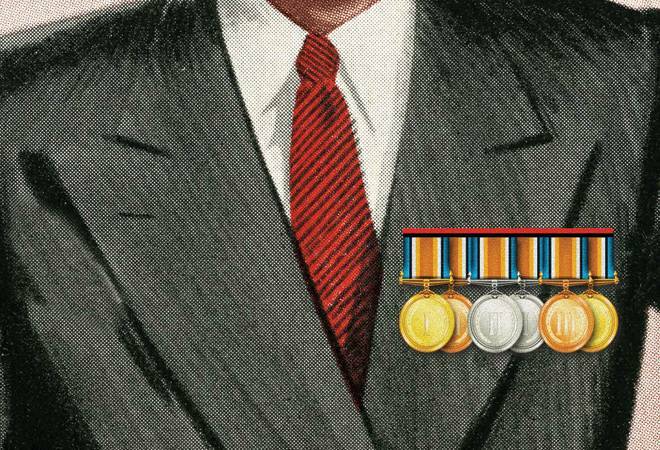 What separates the best CEOs from their merely good peers? It is a question that is being asked by researchers across the world as disruptions - both digital and policy - become increasingly frequent and upend entire sectors and markets. The Business Today PWC Best CEO survey offers some clues. The survey is based on a rigorous quantitative analysis of three year performance followed by a qualitative round in which an eminent panel of jurors studied each CEO's track record. In the review period, the stock market performed but earnings growth was a big challenge for CEOs. At first glance, the winners seemed to have little in common. The group had highly visible extroverts as well as painfully shy introverts, inheritors, self made entrepreneurs as well as professionals. But scratch below the surface and there were a few things common in all their different stories. Without exception, all of them had a yen for taking risks, were always looking for opportunities to push the boundaries of their businesses and expand, and thinking about long term requirements. None of them were satisfied with status quo even when their businesses were doing well. They also focused relentlessly on operations to make their companies more efficient. So whether it is Kenichi Ayukawa of Maruti Suzuki India, Sajjan Jindal of JSW Steel, Romesh Sobti of IndusInd Bank, Yadupati Singhania of JK Cement, B. Ashok of Indian Oil, I.S. Jha of Power Grid Corporation, Varun Berry of Britannia, Kapil Wadhawan of Dewan Housing Finance, V.C. Nannapaneni of Natco Pharma, Navin Agarwal of Vedanta or M.K. Jain of Indian Bank, you will find a common strand in their very different stories. You will particularly appreciate the risk taking abilities and the nationalistic pride of our two lifetime achievement winners, A. M. Naik of L&T and Y.C. Deveshwar of ITC, both of whom built institutions and expanded into different businesses even years ago, when technology disruptions was not the norm as it is today.